One cylinder, comfortable sport styling, lightweight and fuel efficient. 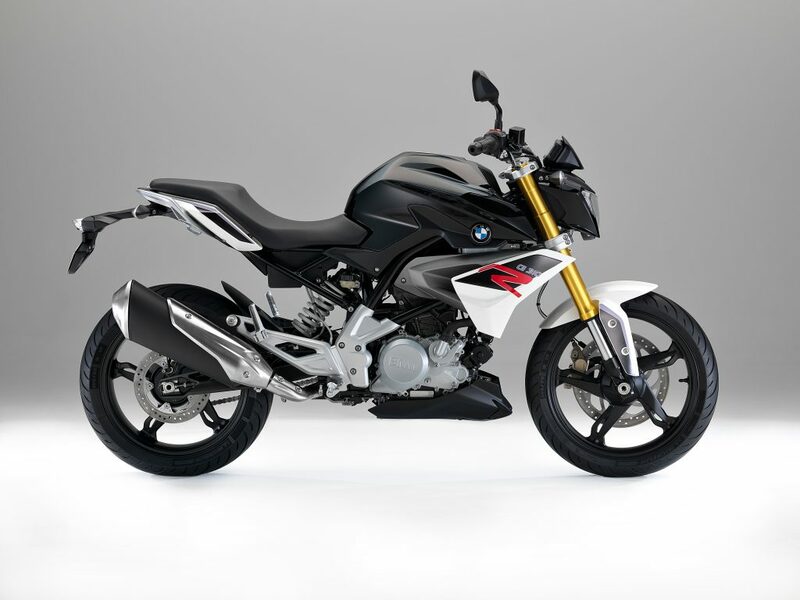 BMW Motorrad has produced their first, modern sub-500cc motorcycle. The release of the G310R is a smart move by the German motor company considering that in recent years there has been increased pressure to reduce carbon emissions and produce better fuel consumption figures. Also, BMW can now compete in the busy world markets such as Brazil and India where sub 500cc motorcycle sales reign supreme. Although this bike is a step in a new direction for BMW Motorrad, the sporty, naked styling is akin to their larger capacity ‘Roadster’ offerings. Swinging a leg over the bike and turning the ignition key, I can attest to the fact that the new Roadster is still a true BMW product with a premium look and feel. Although the 310R is produced in India by the TVS Motor Company, all of the Germany build quality has been retained. With a seat height of only 785 mm, the 310R is easily accessible to shorter riders such as myself. Also given the 158.5kg kerb weight and 11 litres of fuel, parking lot manoeuvres are a cinch. The braking system features ABS as standard. The front disc is a single 300 mm disc with a radially-mounted 4-piston brake caliper by Bybre. The rear braking system runs a single 240 mm disc and single-piston floating caliper. The stopping power on offer was more than adequate to bring the lightweight machine to a rapid standstill. The suspension up front is a non-adjustable 41mm upside down, gold Kayaba fork. The rear features a mono-shock with a white spring mounted to a fully die-cast aluminium swing arm. 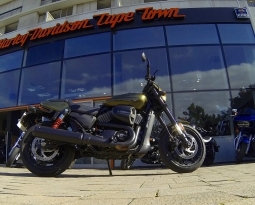 Damping is comfortable for regular street riding but I presume the factory will be set up is too soft for spirited, fast cornering (*side-note, we did not get an opportunity to explore these parameters during our media test ride). Wheels are 17″ cast alloys with a 110/70/R17 front tyre and a 150/60/R17 rear. As to be expected from a small, light motorcycle on 17 inch road wheels, cornering turn-in is fast and precise. 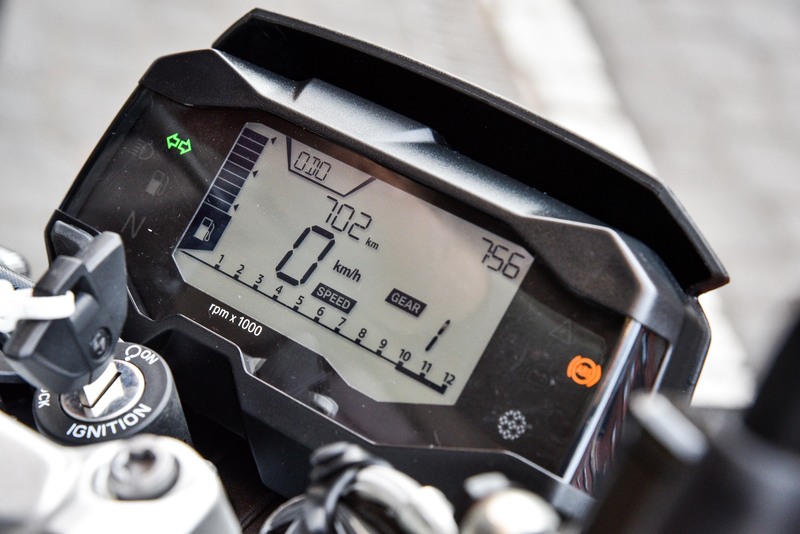 The digital dash features all of the information you would normally expect to see on any of the larger capacity BMW Motorrad motorcycles. Other than the digital speed reading, there is a gear position indicator, tachometer with a bar-graph display, trip meters, fuel range, average fuel consumption figures, engine temperature and date and time, of course. The riding position is fairly neutral with the pegs positioned almost directly below the seat allowing for a comfortable rider triangle. The seat foam is firm, however not uncomfortably so. During our test route I rode the motorcycle for three quarters of an hour without any stoppages and I cannot report any discomfort. As a side note, I own and ride a 2015 KTM 390 Duke which has a saddle that only a road cyclist would appreciate, therefore the 310 is a more pleasing place to sit than the comparable KTM. 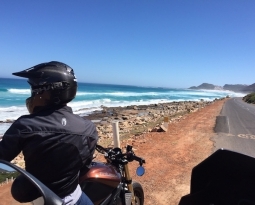 The test route was a fair mix of town riding and a few “back roads” through the surrounding suburbs with a small freeway section before heading back to the hotel. This route was intentionally focussed on what I believe to be the 310R ‘s strongpoint: commuting! The bike was easy to navigate through traffic with a great turning circle. 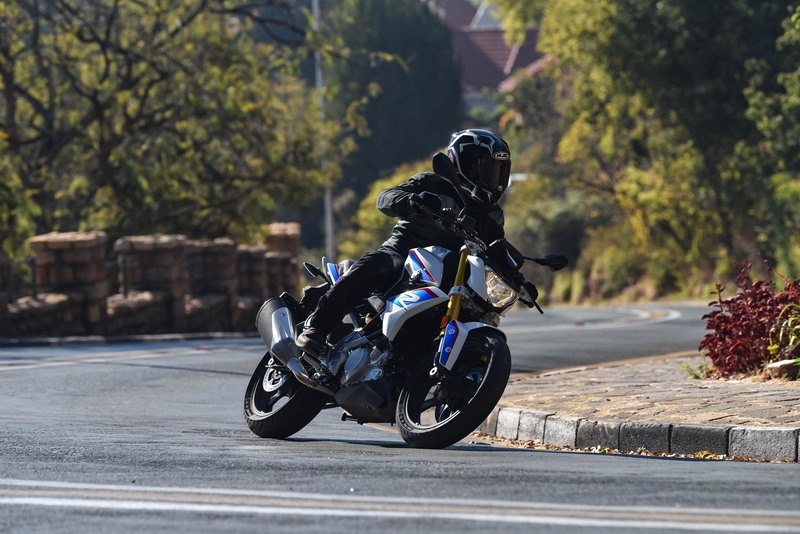 Although the bike feels like a larger motorcycle (which is a good thing and apparently intentionally designed by BMW to be this way) it was no trouble to lane-split through the heavy Johannesburg traffic. The engine is a only a 34HP unit which requires that you rev it out through the gears to achieve any noteworthy forward propulsion. 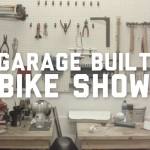 The gearbox is a near-perfect 6-Speed transmission with a final chain drive. Clutch pull was light which was to be expected and this adds to the bike’s “commuting” prowess. The little BMW G310R felt completely capable at freeway speeds. Cruising at 120km/hr was effortless with the revs evenly levelled at around the 6000 RPM mark. The 313cc, 25KW liquid cooled motor will powerfully buzz along your nearest open country road with 28Nm of torque peaking at 7500rpm. Unfortunately due to the high volumes of traffic we experienced on the day of our press ride, we were not able to test maximum velocity, however BMW claims a top speed of 144km/h. Moments prior to a mid-corner rear tyre slip! 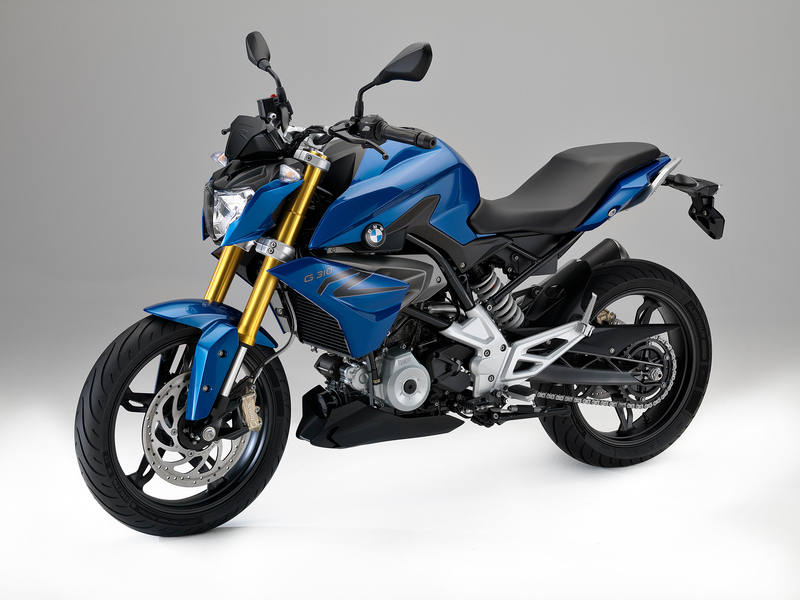 The new BMW G310R motorcycle will appeal to novice motorcyclists and experienced riders alike. With the following strong attributes, light kerb weight, low seat height, good fuel consumption, affordable pricing, the G310R is a bike not to be overlooked whilst shopping for a new small capacity motorcycle in 2017. Official pricing for the G310R is set at R62 990-00 which seems fair for a quality, new BMW motorcycle. The 310 is R12 000 cheaper than the comparable 2017 KTM 390 Duke, also released earlier this year. BMW Motorrad is well known for structuring decent finance deals with low-interest monthly premiums for individuals who qualify. In closing, if you are a novice rider or even an experienced motorcyclist looking to buy a new motorcycle, the BMW G310R shouldn’t be overlooked. 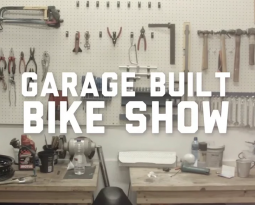 A modern, quality product loaded with tech and safety features. 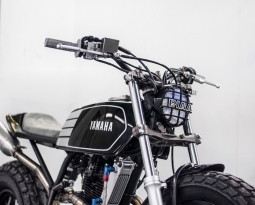 A capable weekend motorcycle that can be used to carve open country roads or used solely as a sorted daily commuter. This is an affordable motorcycle with good fuel consumption, a 2-year warranty and 10 000km service intervals. 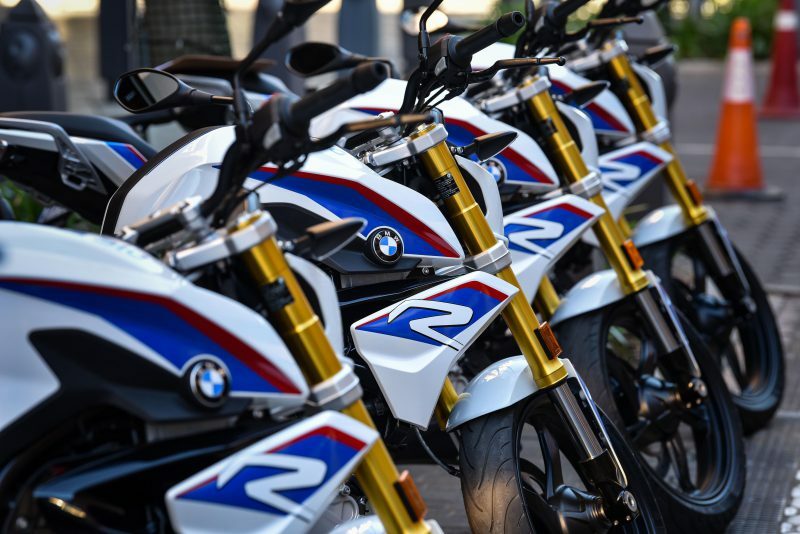 Book a test ride with your nearest BMW Motorrad dealer, you will not be disappointed.